We are excited to see you at the classes soon! 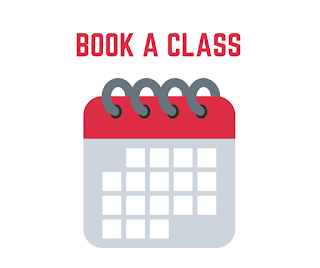 Please book your class below. The booking system doesn't involve payment. You can pay online or at the door. Please note: we can only accept cash at the door. If you book your first class, you will be asked to create an account. If you have already done that, you just log in and book it. Can't log in or create a new account? Read this short help article!